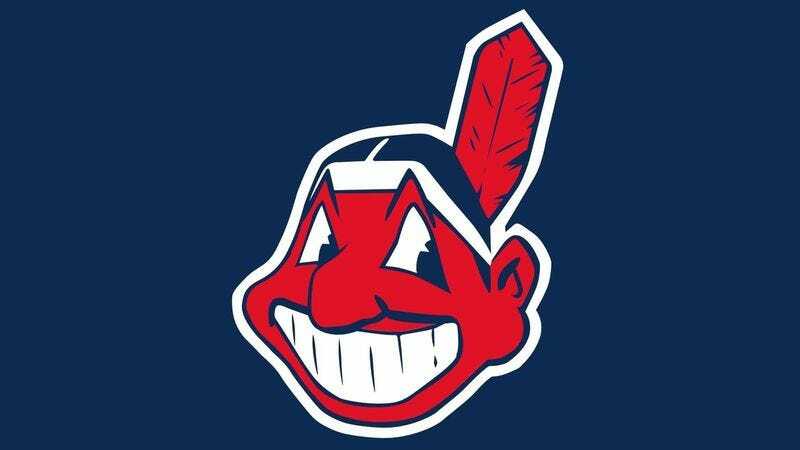 CLEVELAND—Having watched in horror as their team crumbled after a 3-1 World Series lead, members of the Cleveland Indians expressed concern Thursday that the organization has been cursed for building their franchise on an incredibly old Native American stereotype. “Everyone always warned us that we shouldn’t build a team on this archaic American Indian caricature, but we didn’t listen,” said Indians part-owner Paul Dolan, adding that using the centuries-old stereotype as the foundation for the franchise’s identity clearly provoked the wrath of some ancient evil, which has caused the team to suffer decades of pain and hardship ever since. “All this bad luck can’t just be a coincidence—if only we’d fully comprehended the consequences of trying to make money off this cheap stereotype. We should move away from this awful Native American misappropriation and never look back.” At press time, Dolan was shrieking as large boils began spreading all over his body after he dug up the team’s logo from the 1940s.